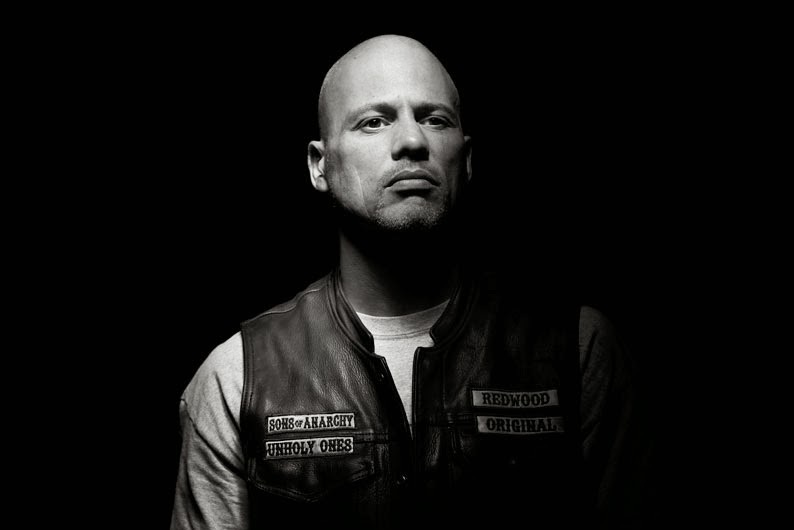 Season 6 Cast Portraits - Happy. . HD Wallpaper and background images in the Sons of Anarchy club tagged: sons of anarchy season 6 cast promo promotional portrait photoshoot david labrava happy lowman.